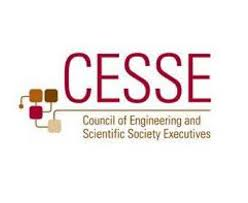 “Thank you for your terrific presentation at CESSE yesterday. Yours was the best presentation I saw during the conference. I really enjoyed it and found it a valuable experience. Marc Murray, Director of Education & Member Services, The Wire Association International Inc.